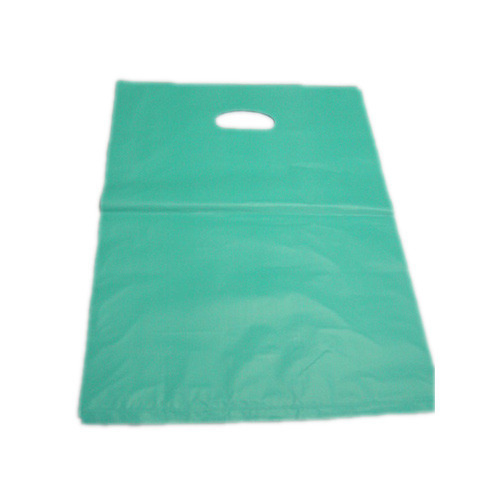 We bring forth vast industrial experience and expertise in this business, involved in offering a high-quality range of HM Poly Bag. The main prominence and the journey for V K R Polypack began in 2017, at Shapur, Hyderabad, Telangana, specifically known for manufacturing of products such as LDPE Liner Bag, LLDPE Liner Bag, HDPE DRUM Liners Bags And HM Liner Bags & Sheets, Plastic Carry Bag, Plastic Roll and many more. With craving of emergent products and approval of products by patrons has enhance the moral of ours and we made the emphasis on quality and the timely services and deliveries as main weapon to capture the market and succeeded well. The aggression in the manufacturing activity led to serve the optimum quality products to our patrons.